CHARMING & AFFORDABLE! LOTS OF UPDATES! 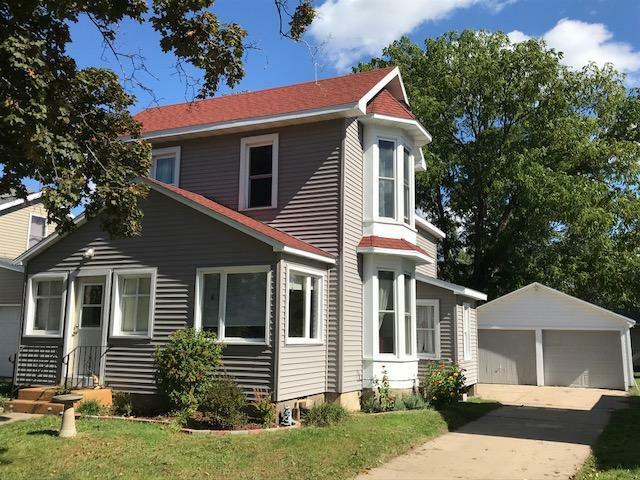 Plenty of improvements have been done over the years to this nice home including roof, siding, outer doors & central air! Furnace under 10 yrs! Kitchen has been remodeled with showy dark cabinetry, breakfast bar & cool black appliances! Nice sized bedrooms, enclosed porches on front & back, updated baths! Fenced yard & paved driveway! A great home in a great neighborhood near Blyton Park!